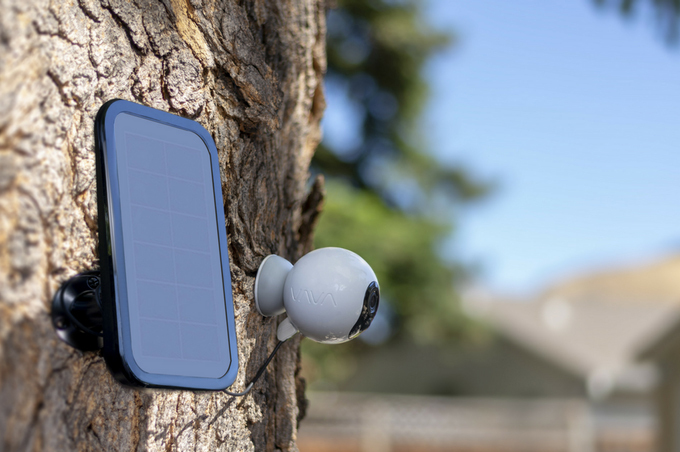 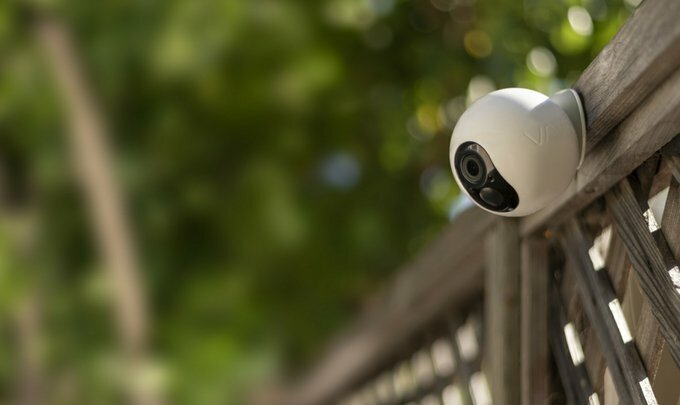 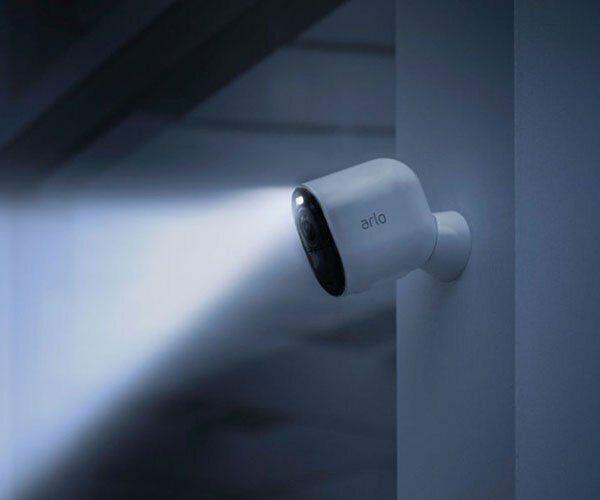 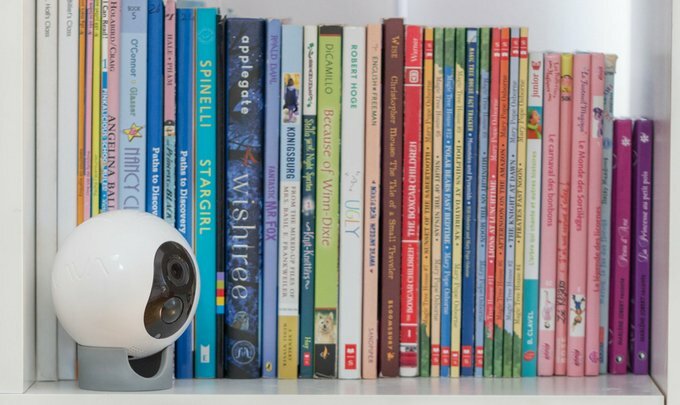 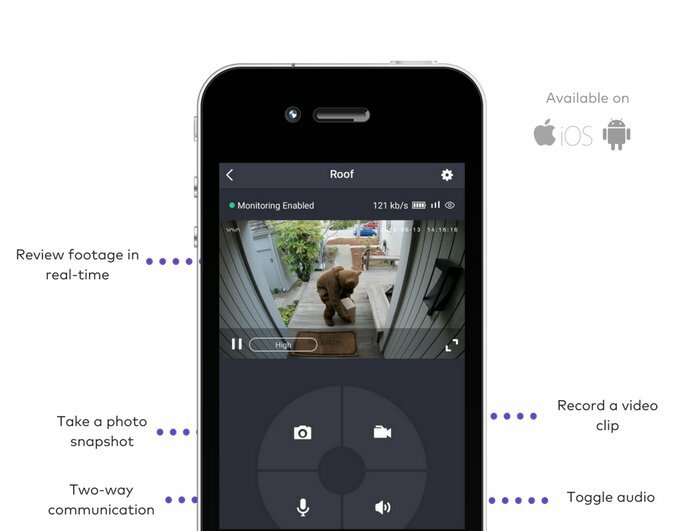 Similar to the EverCam, VAVA promises that its Home Cam wireless security camera can last up to a year per charge. 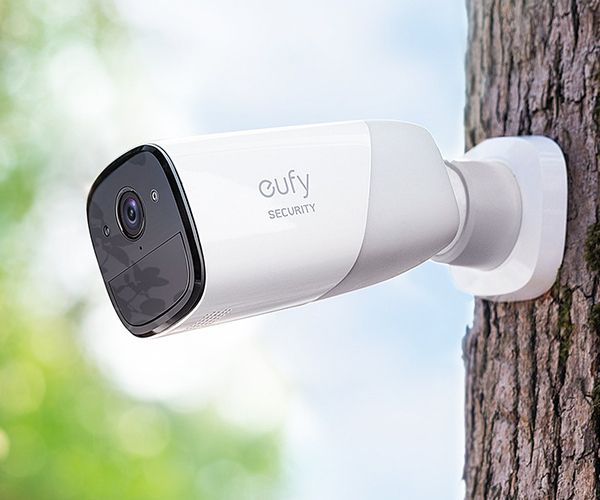 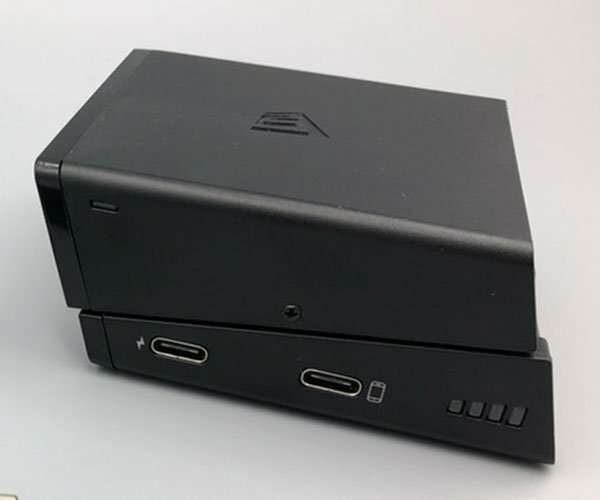 It captures 1080p footage, has night vision, two-way audio, motion detection, and SD card backup. 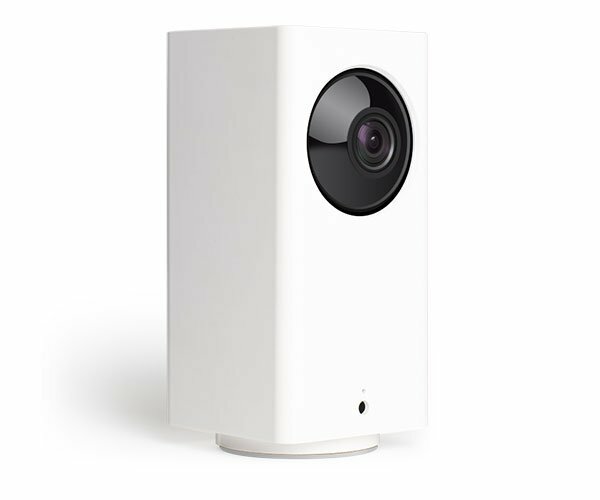 It can be mounted to walls or put on its stand.